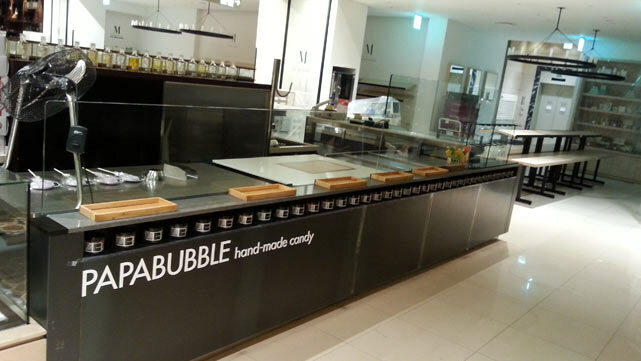 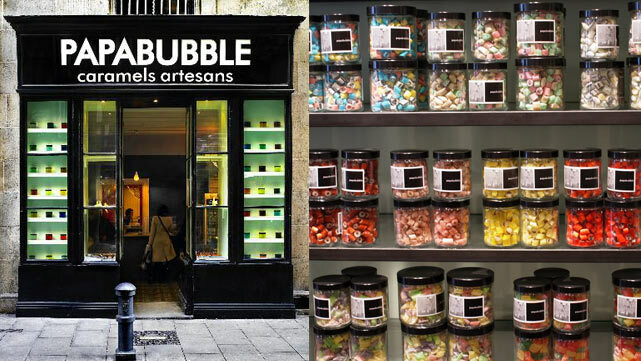 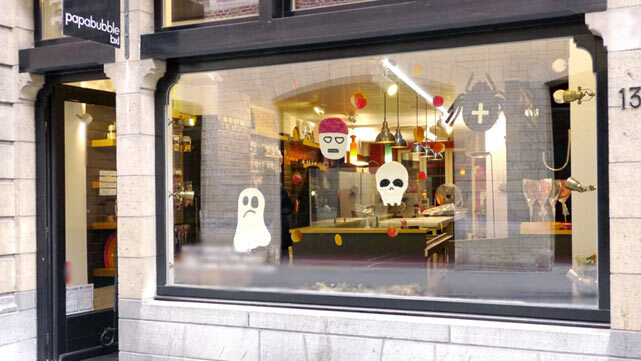 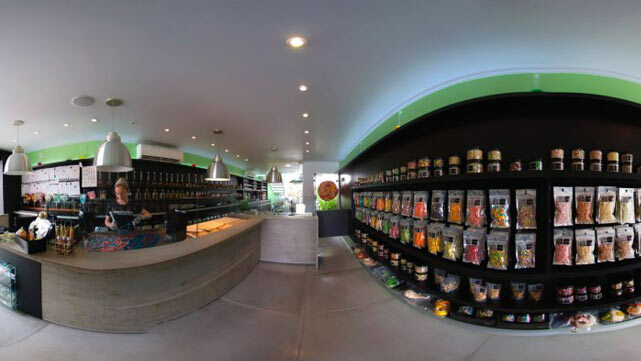 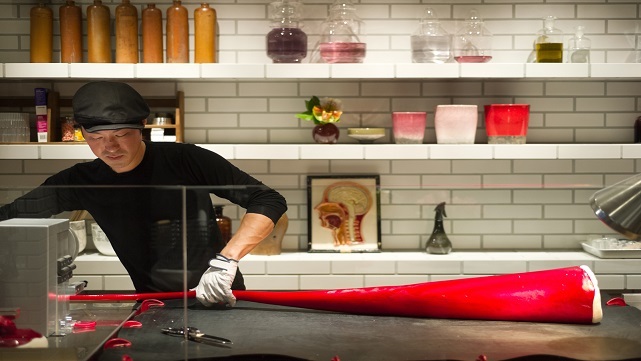 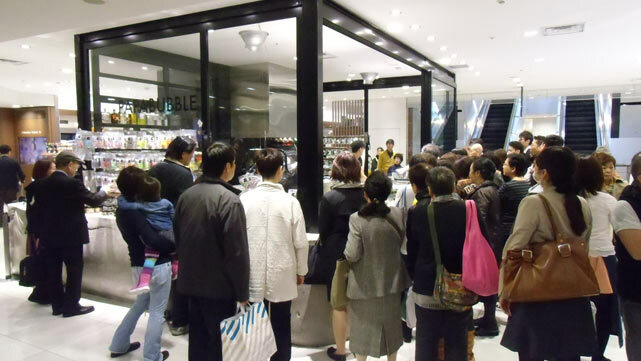 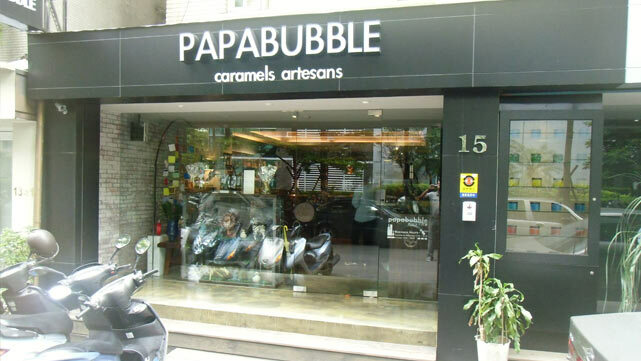 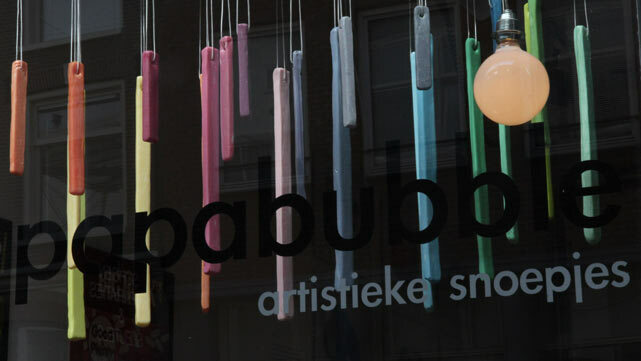 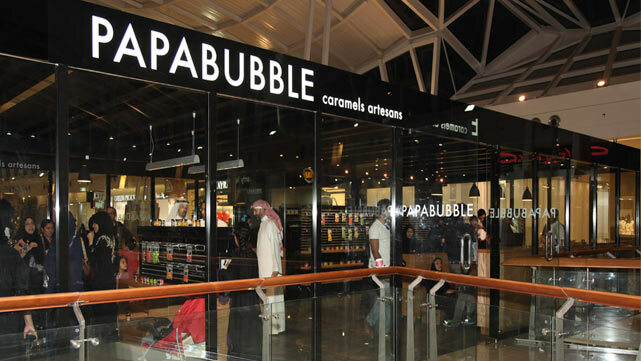 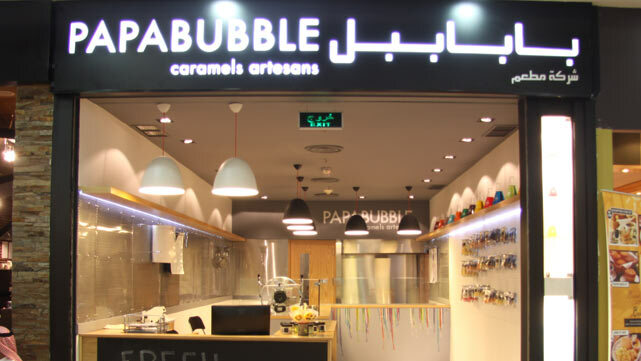 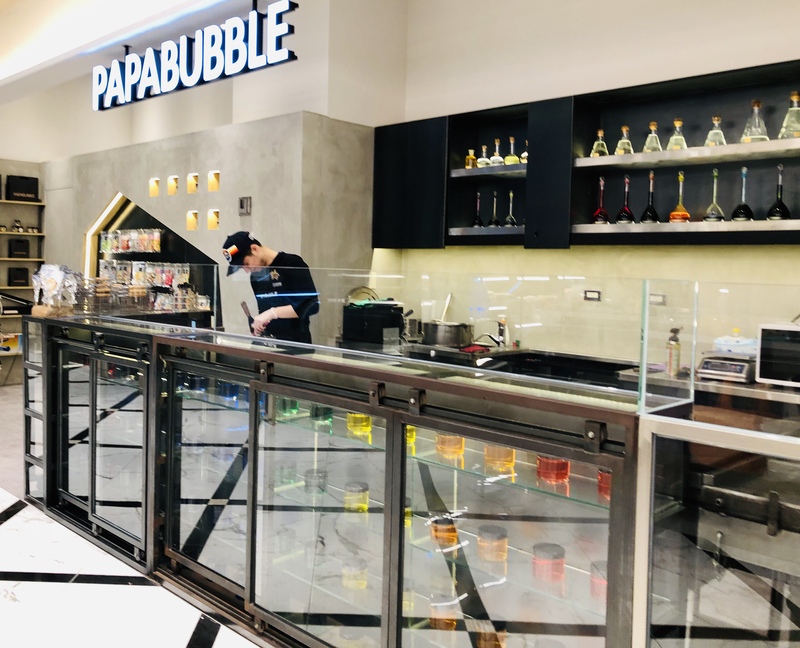 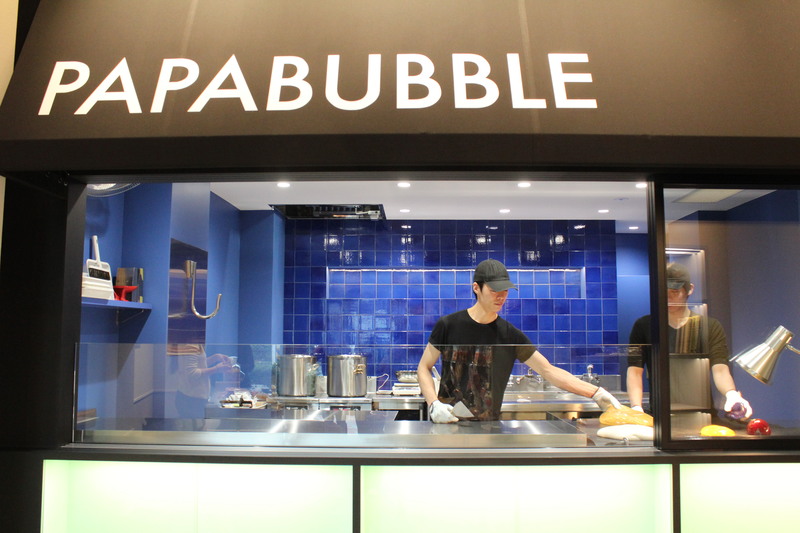 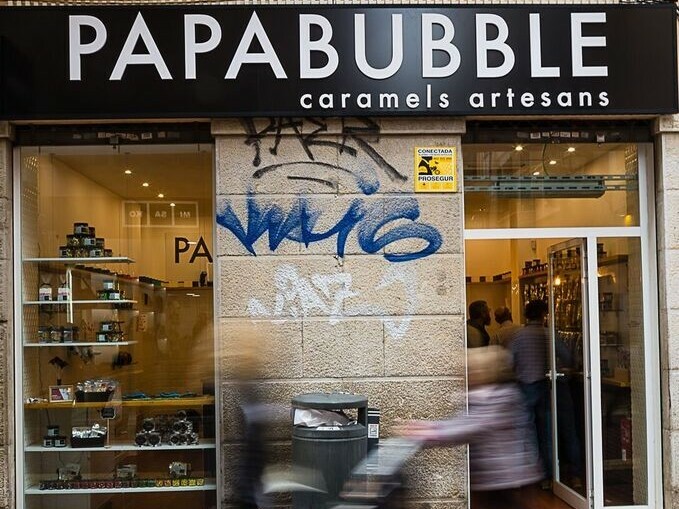 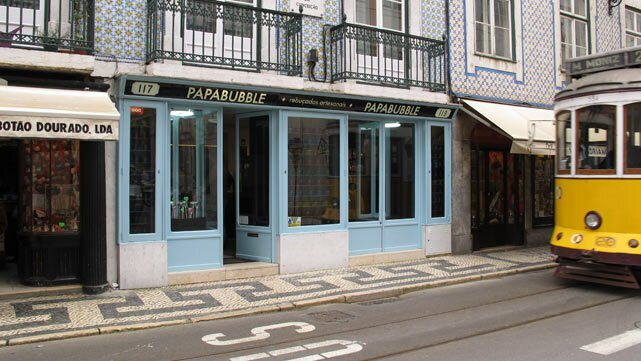 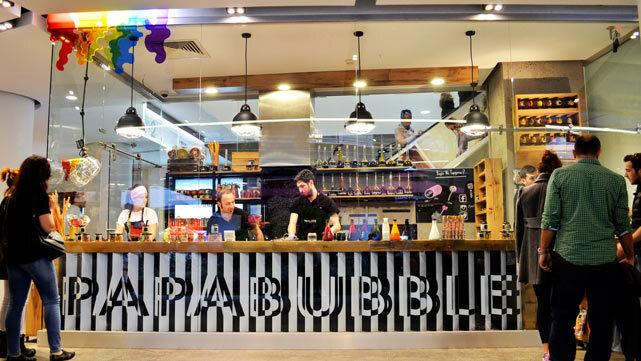 Since opening in 2004, we have taken the Papabubble Experience throughout Europe, the Middle East, Asia, and the Americas! 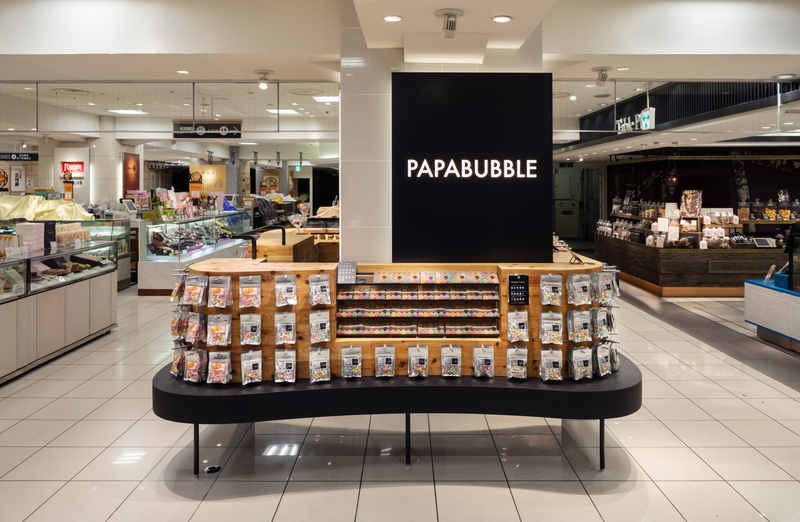 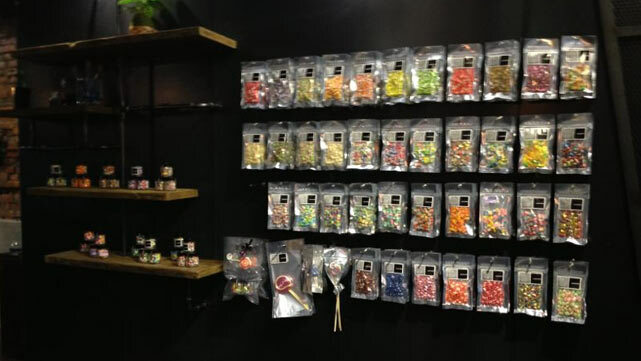 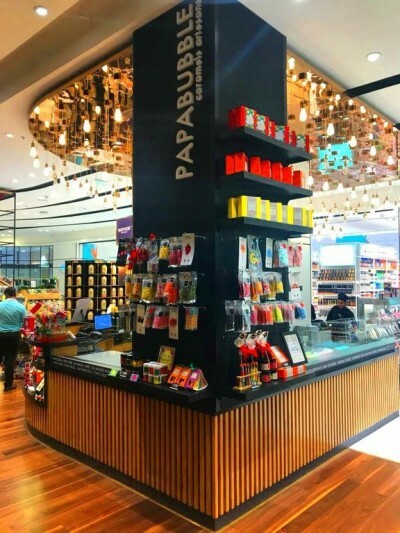 Thanks to our loyal clients support, confidence, and feedback, we are fast becoming the number one worldwide candy brand and we are extend the Papabubble experience around the world. 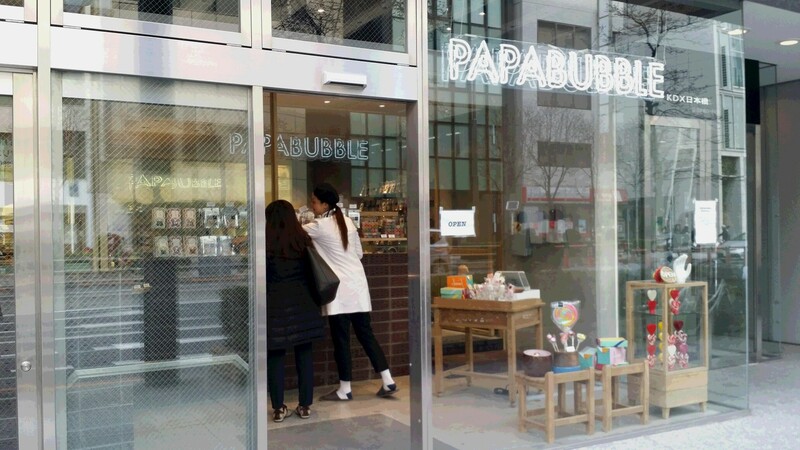 You can find us in magical cities such as Tokyo, New York, Amsterdam, Beijing, Sao Paulo, and many more to come in the future!